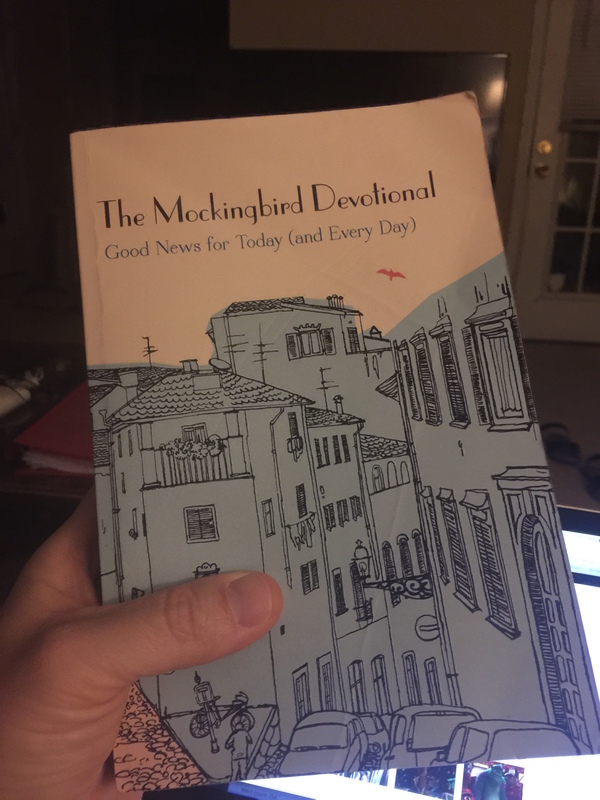 I realize I’m going to the well of The Mockingbird Devotional twice in one week, but there’s a reason this book was my go-to gift this past Christmas. It’s good! Notice that Moses rightly understands that the people’s anger was misdirected: Despite their words and actions, they weren’t angry at Moses; they were angry at God. “Why do you test the Lord?” He was the One who was ultimately responsible for their being in this predicament—on the verge of dying of thirst—not Moses. And that’s true for all of us who are facing any kind of hardship. 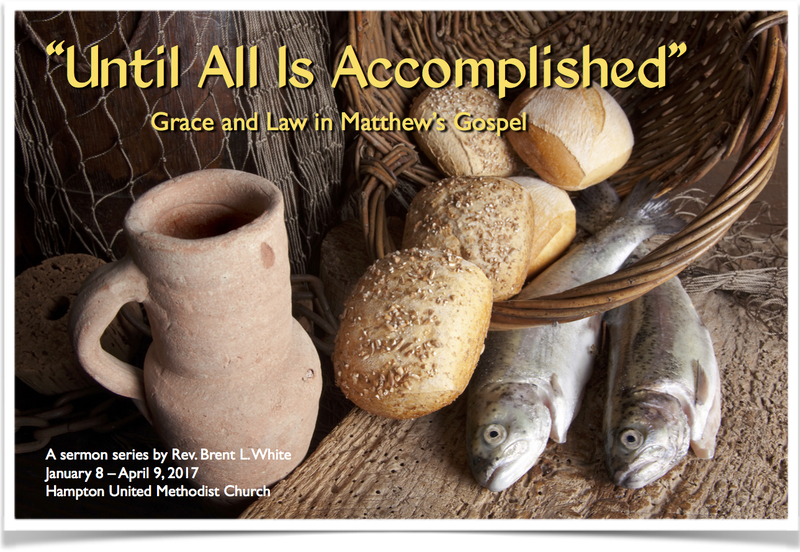 After all, even if God didn’t cause it, God certainly had the power to prevent it. Why didn’t he? Do I need to point out that we’re not Jesus? No, by all means we should trust that, despite the fact that our lives aren’t going according to our plans, they are going according to God’s—and that God’s plans are always better than our own. I don’t deny that we ought to feel that way. But when we don’t, which—let’s face facts—is most of the time, here’s some good news: we can do something productive with our anger: we can blame God! 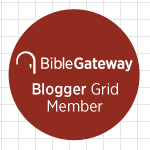 One recurring theme of my blog over the past few years is my affirmation of God’s sovereignty and providence, which is another way of saying that God is, indeed, “pulling the strings.” That being the case, when we find ourselves angry, at whom ought we to be angry? As Zahl says in his devotional, nothing good comes from being angry at people. God, however, is big enough to absorb our anger. Let’s be angry at him.